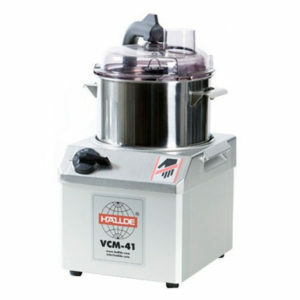 The VCB-62 has a 6 litre capacity and represents the most advanced Vertical Cutter Blender of its type in the marketplace. 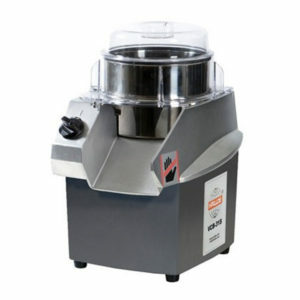 The unique blade design featuring Hallde patented turning knives and 5 arm scraping system makes the machine the most effi cient machine it’s class. 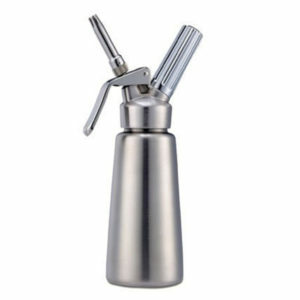 The lid and scraper system are of polysulfone construction designed for washing in the dishwasher without deterioration. 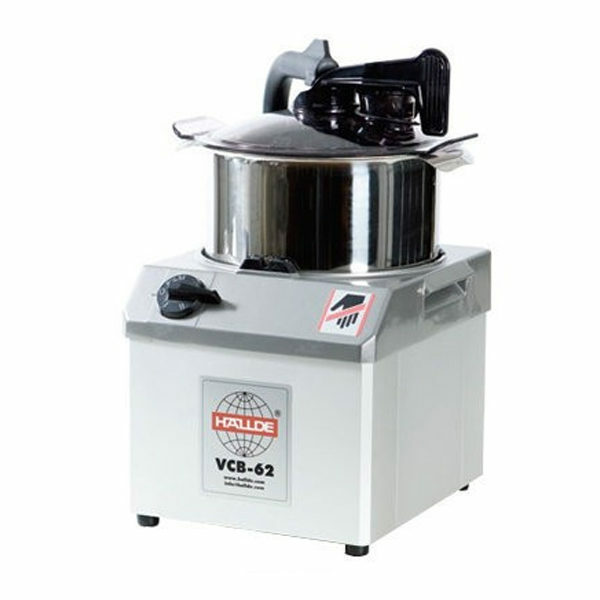 The VCB-62 is three phase ensuring years of reliability.The ultimate machine for blending, mixing, grinding, chopping, etc. 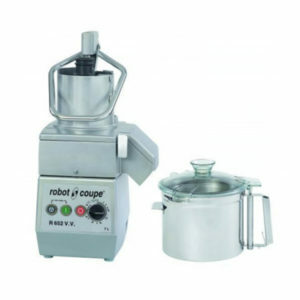 You can run the VCB-62 at two speeds; 1,500 rpm for gentle preparation and better control when chopping, and 3,000 rpm for rapid mixing or blending of sauces or minced meats.